Symbiosis: “a close, prolonged association between two or more different organisms of different species that may, but does not necessarily, benefit each member” (American Heritage Dictionary). The robot becomes a physical, mechanical agent which actively supports (healthy, elderly and disabled) people in performing activities of daily living. 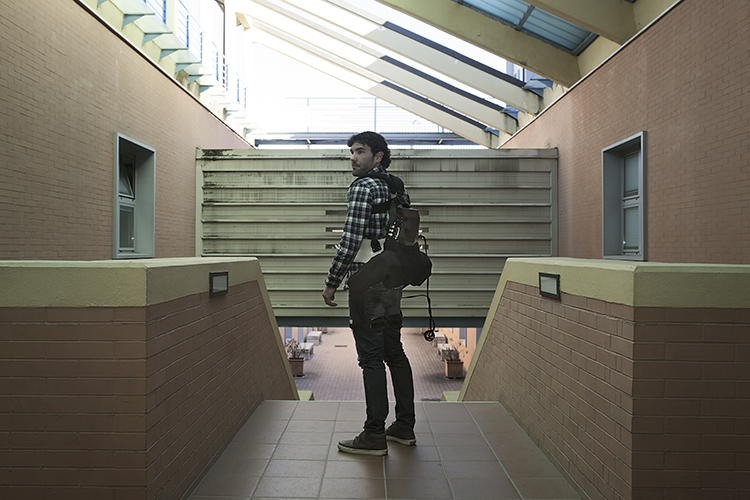 Is “physical” human-exoskeleton symbiosis doable? In 1960s, in Man-Computer symbiosis , J.C.R. Licklider formulated a vision of human-computer symbiosis in which computers and humans would become fluidly interdependent and share goals. In 2010s, in many tasks, human and computer share goals and are interdependent. The neuro-robotics paradigm is a design approach that fuses neuroscience and robotics in order to design and develop advanced robotic devices interacting with human beings. 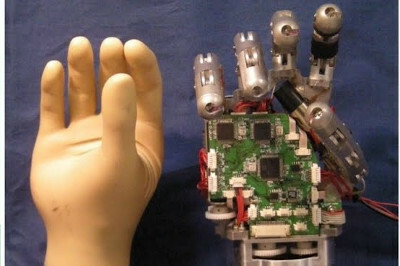 We develop robotic devices for applications in rehabilitation and daily-life assistance of people affected by movement disorders; such devices interact with the human subjects at cognitive and physical levels, realizing bidirectional flows of information (the device understands the user's movement intention and provides back to the user information about its status, through sensory feedback mechanisms) and mechanical power (the device provides the user's joint with assistive torque to reduce his/her physical effort). We also develop robotic models (physical platforms) for the investigation of neuroscience theories - in this case, the robot is the object itself of the investigation - and we exploit results of the neuroscience investigation to design and develop robotic systems. 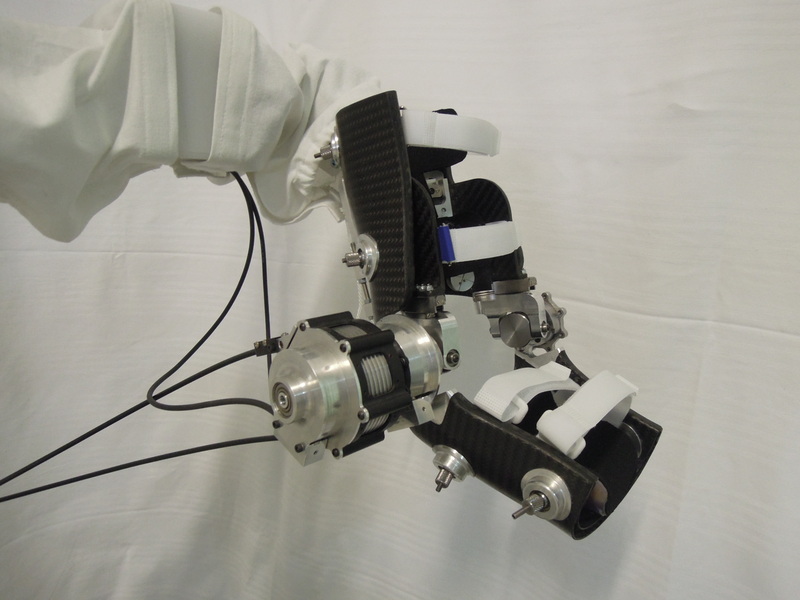 Research Topics: Wearable assistive machines; Artificial sense of touch; Rehabilitation robotics and tele-rehabilitation.